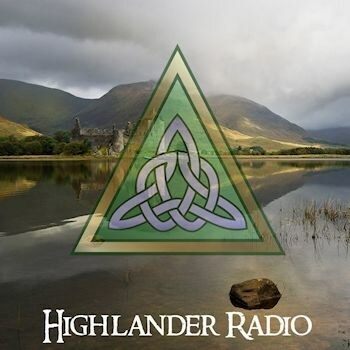 Highlander Radio is an award winning internet radio stream broadcasting a wide range of Celtic Music 24 hours day! From the heart pounding Pipes & Drums of the Highlands of Scotland, to the inspirational Gaelic vocals of Ireland. Music, Stories, News, History and more!